ATACO Steel Products is a leading provider of deep drawn stampings for commercial food equipment and furnishings . 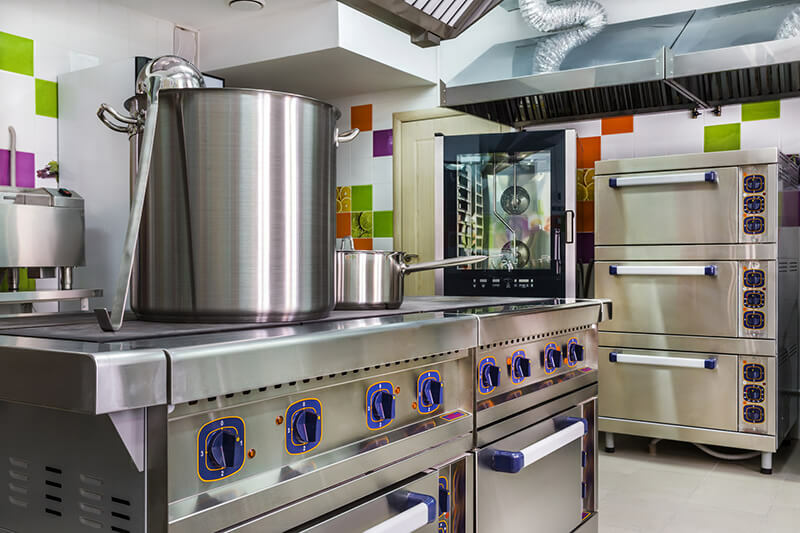 Top industry manufacturers count on ATACO for deep drawn stampings, sheet metal fabrications, and other critical components for their kitchen pantry and serving area product offerings. Where strength and rigidity are required, we have the ability to meet any OEM’s standards. ATACO’s advanced stamping and fabrication equipment and highly skilled staff help us deliver parts that match our customers’ exact design specifications. In the commercial food equipment sector, speed to market is a crucial concern. We offer flexible schedules to accommodate seasonal product demands, and quick turnaround times to deliver the parts and components you need on your schedule. 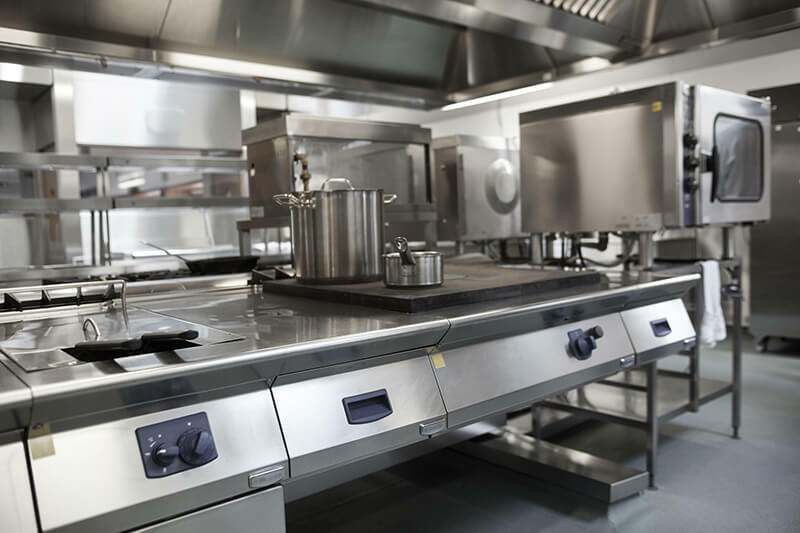 Request a quote today for deep drawn stampings and sheet metal fabrications for your commercial food equipment application, or contact ATACO Steel Products for more information.